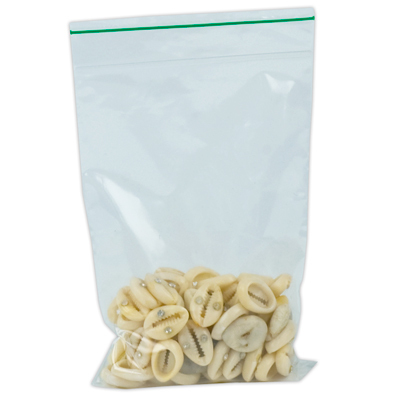 4" x 6" Biodegradable GreenLine™ Bags | U.S. Plastic Corp.
An "earth-friendly" solution to traditional plastic storage bags. Our biodegradable GreenLine™ LDPE bags are tested to biodegrade 15% within 12 months per ASTM D5511 test results when in contact with other materials that were also biodegradable. Bags break down completely into organic material. Made of low-density polyethylene (LDPE) and are 100% recyclable. Available in a various of sizes and can be used for anything from food and jewelry to industrial storage. 2 mil thickness.